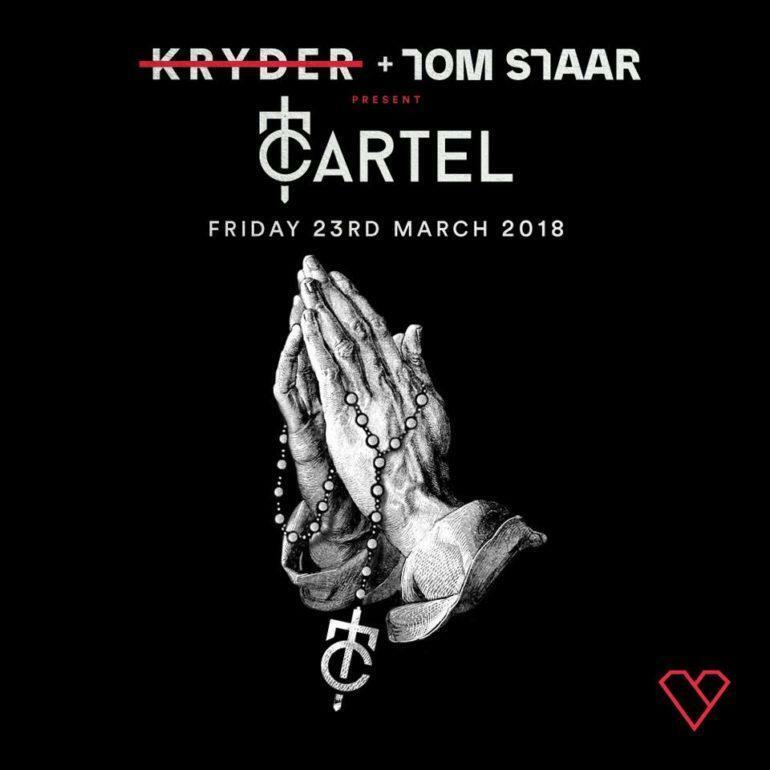 Kryder’s and Tom Staar imprint Cartel is back for the third year with its own party in Miami the 23rd at heart Nightclub. 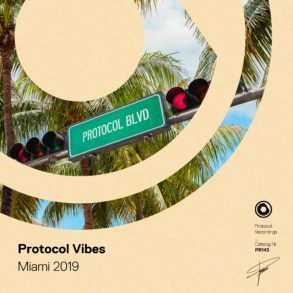 It’s Monday and the Miami Music Week has just started (the official event will start tomorrow); the thermometer marks almost 30°C; pools and nightclubs are getting ready for what it will become the worldwide clubber hottest destination. 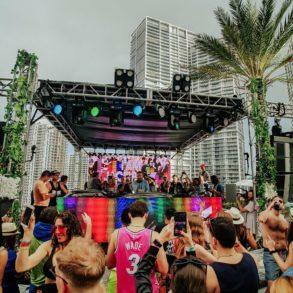 There are a lot of party and events during this week (check our guide) but, one of the craziest is for sure the Cartel Party at Hearts nightclub hosted by Cartel’s bosses Kryder and Tom Staar. 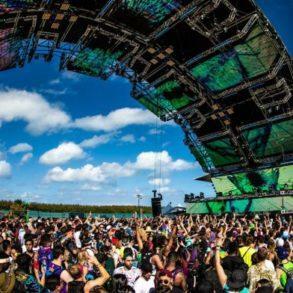 Kryder and Tom Staar’s imprint, Cartel, is back in Miami for the annual showcase at Heart Nightclub. Now in its third edition (check 2016 and 2017 DJ sets), the Cartel Party is the ultimate night for every groovy lover. 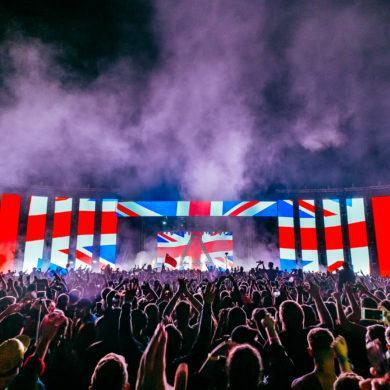 Over the year it has seen behind the console super starts like Sunnery James and Ryan Marciano, CID, Chocolate Puma, Hi-Lo and plenty more and this year it will not be less; the line-up includes: Chocolate Puma, CID, Frank Nitty, Kryder, Mat Joe, Mercer, Tom Staar and a very special secret guest. 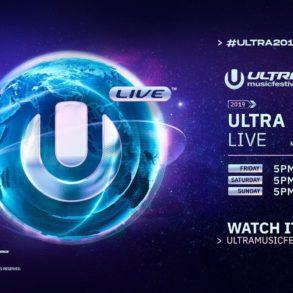 The event will take place at the splendid Heart Nightclub in Miami; doors open at 7 pm. Tickets are still available so, if you won’t miss that, follow this link and save yours.